Modernized automation is part of an innovative methanol conversion project to lower emissions. 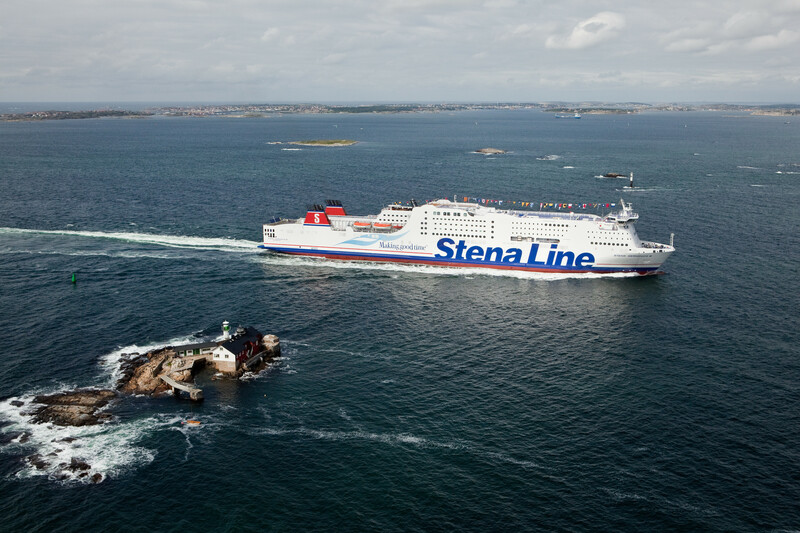 Metso has been awarded a contract to upgrade and expand the ship automation of M/S Stena Germanica, a RoPax vessel owned by Stena Line, one of the world's largest ferry operators. Metso's contractual partner is Gdansk Ship Repair Yard Remontowa S.A.
Stena Line will have the vessel's main engines converted to run on methanol and marine gas oil as a dual-fuel concept. The project is to prove and showcase methanol as an innovative, safe and sustainable fuel for shipping, which consequently lowers the vessel's SOx and particulate emissions. Metso will integrate the related control and monitoring functionalities within the vessel's automation system. The scope includes a new redundant process controller, I/O system and eight new data communication lines to the main engines' control system and methanol fuel pumps. With Metso's advanced automation solutions, the vessel will be able to efficiently control the fuel plant and meet the new exhaust gas emission regulations set forth by International Maritime Organization and the European Union. The delivery also includes an upgrade of the existing Damatic XD automation system installed when the vessel was built in 2001. The control room stations and related communication network will be upgraded to the latest version of Metso DNA automation technology. Also included is a Metso DNA Trend & Event Archive with analyzing tools for process values and events. Additionally, the main engines' remote control system will be modernized with two new redundant process controllers, an I/O system and two dedicated touch screen user interfaces. "Making life-cycle upgrades with Metso's technology is simple. There is no need to change everything; you can update only the life-cycle critical parts and enable the system operators to work efficiently with the newest version of Metso DNA user interface," says Per Syvertsen, Senior Technical Manager, Marine Automation Applications, Metso. Delivery will take place in the first quarter of 2015. The order has been included in Metso's fourth quarter 2014 orders received. M/S Stena Germanica was lengthened in 2007 and upgraded in 2010. The vessel is 241 meters long, 29 meters wide and has a gross tonnage of 51,837 and 3,907 lane meters. There is accommodation capacity for 1,300 passengers. The vessel sails between Gothenburg, Sweden, and Kiel, Germany. Ship automation systems based on Metso technology have a long history. Development work on ship automation systems started in the early 80s with Damatic Classic and has evolved up to today's Metso DNA. The majority of installations have been for advanced ship types, such as cruise vessels. In particular, the redundancy features and high product quality that guarantee undisturbed and safe ship operations have contributed to the success of Metso's automation systems. To date, several hundreds of ships have been equipped with Metso's automation. 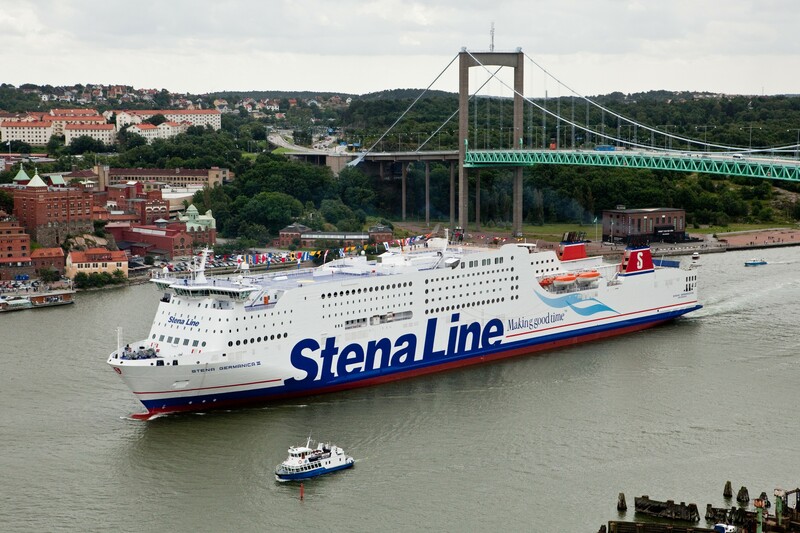 In an upcoming methanol fuel conversion project, Metso will upgrade and expand M/S Stena Germanica's automation system.